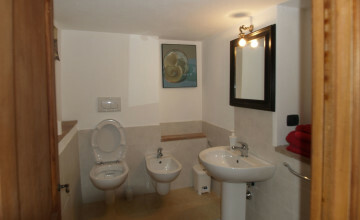 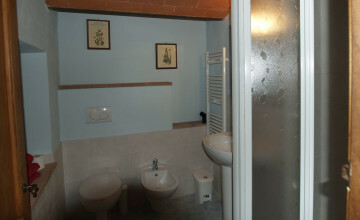 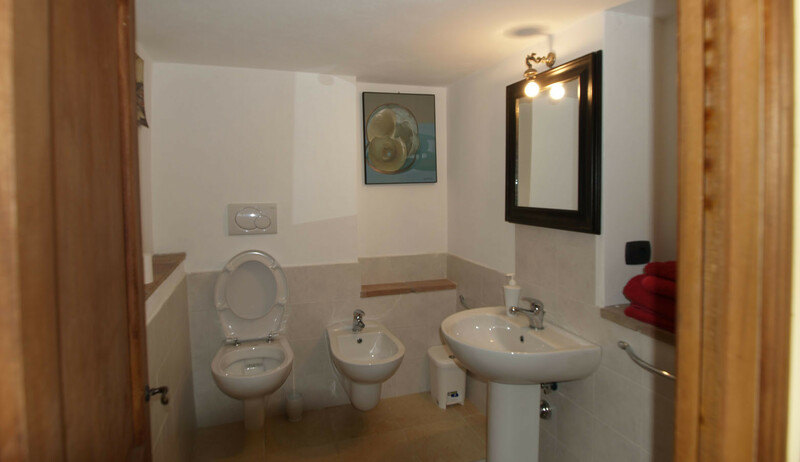 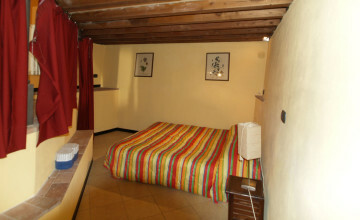 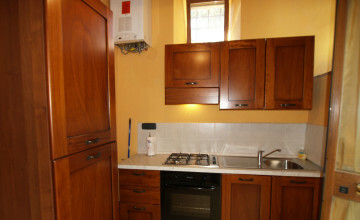 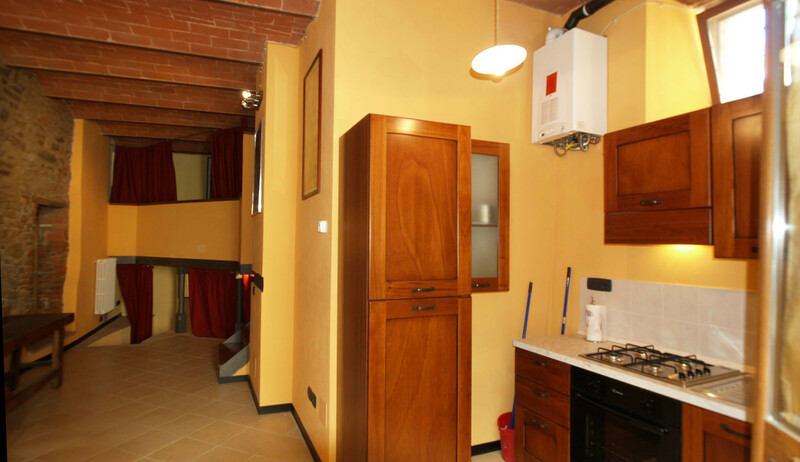 This charming apartment is located in a quiet street in the eldest part of the town. 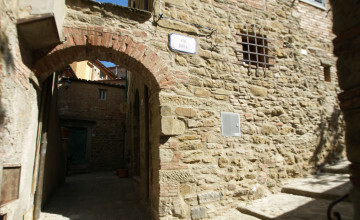 The building was erected in the medieval times. 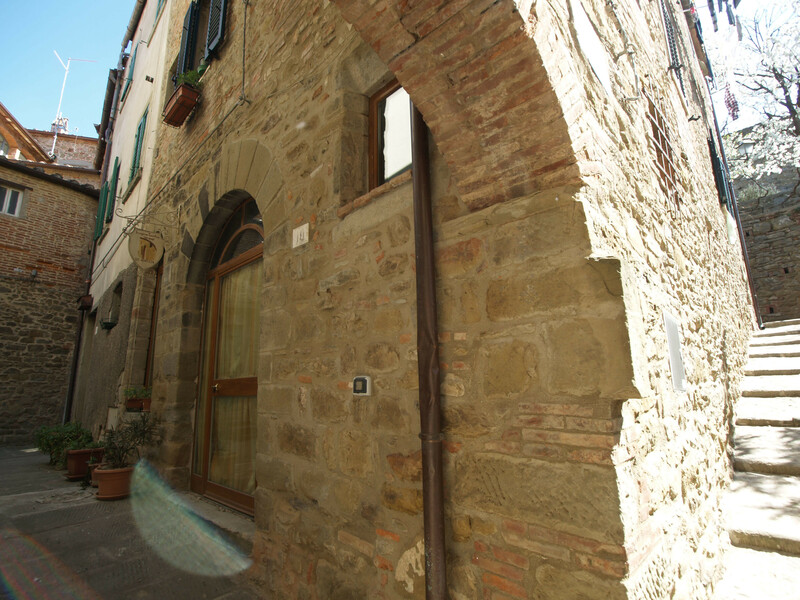 In fact the entrance door and portal is typical of that era. 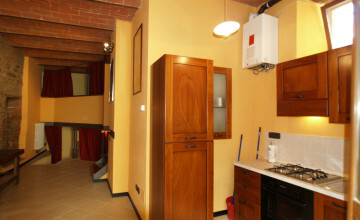 The apartment has 44 sq.m. 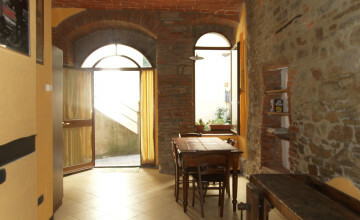 plus an attic of 18 sq.m. 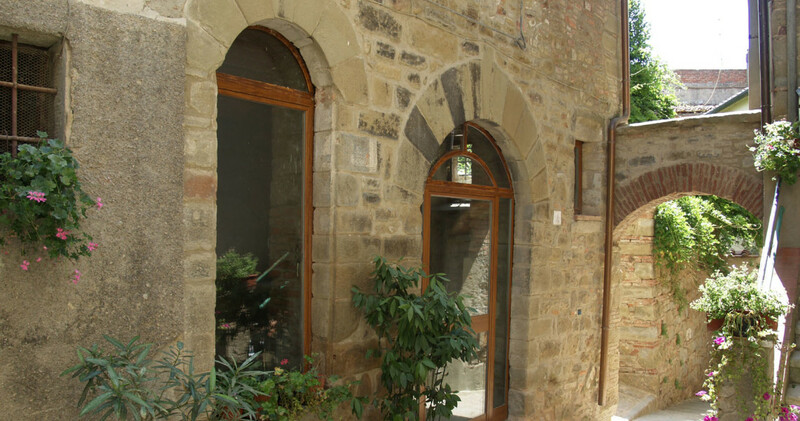 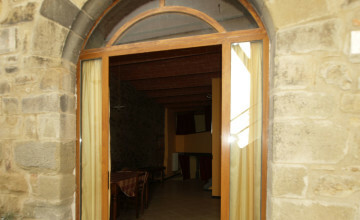 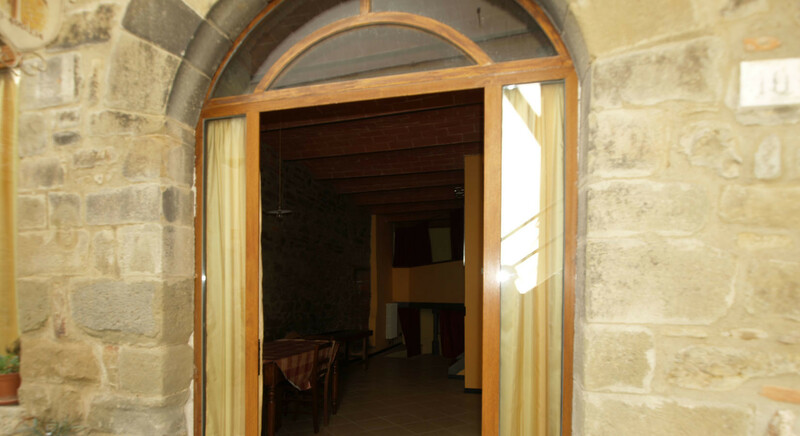 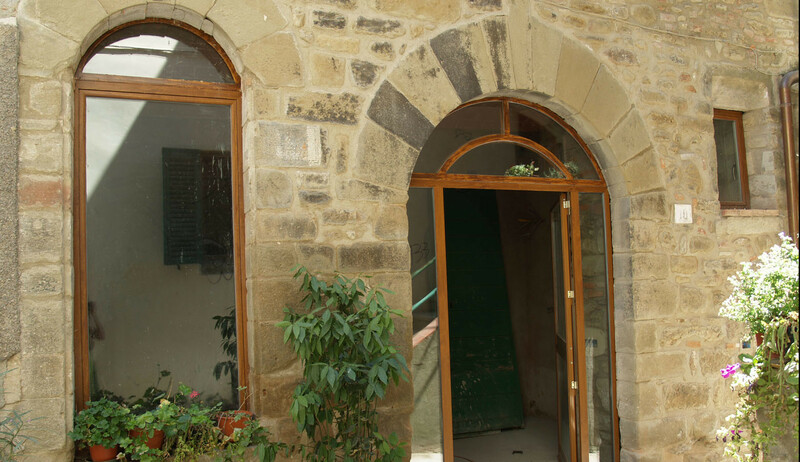 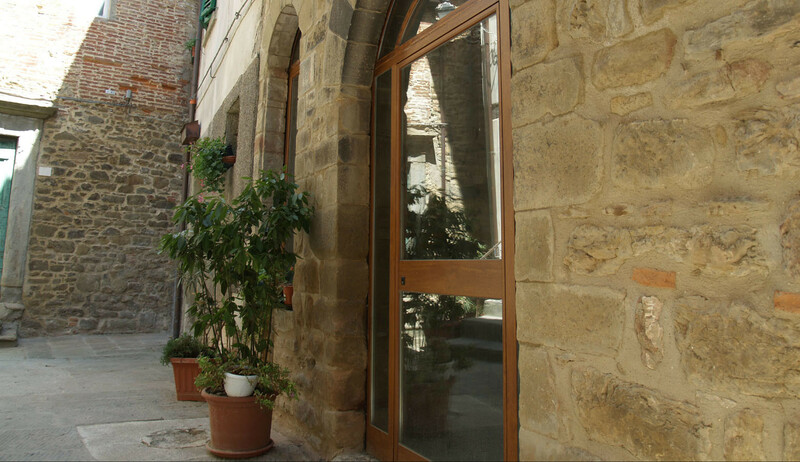 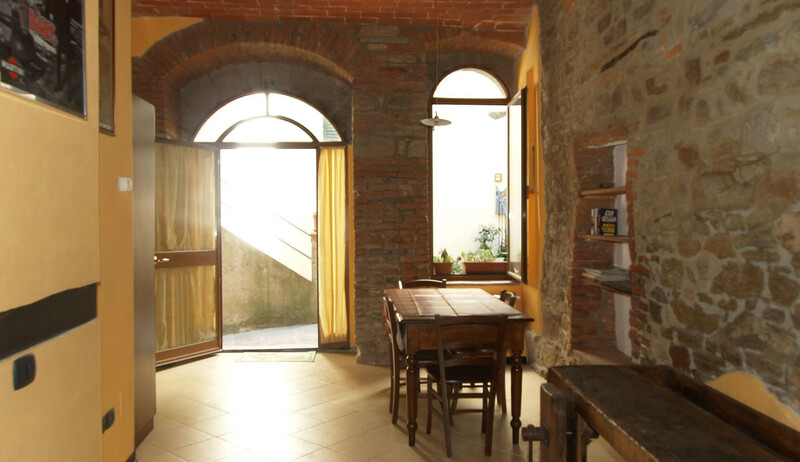 It has been restored with great care by the owner, who restored the original parts in stone and the vaulted ceilings. The window and door frames are in wood or iron. 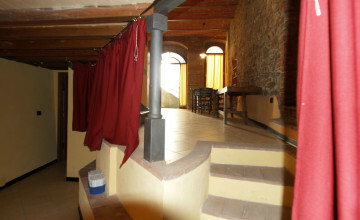 The main level has a kitchen, dining/sitting area and a bathroom. 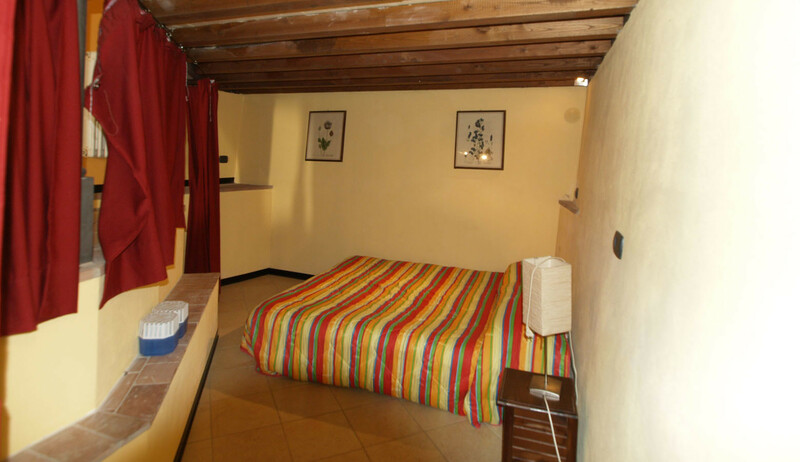 The attic has a bedroom and another bathroom. 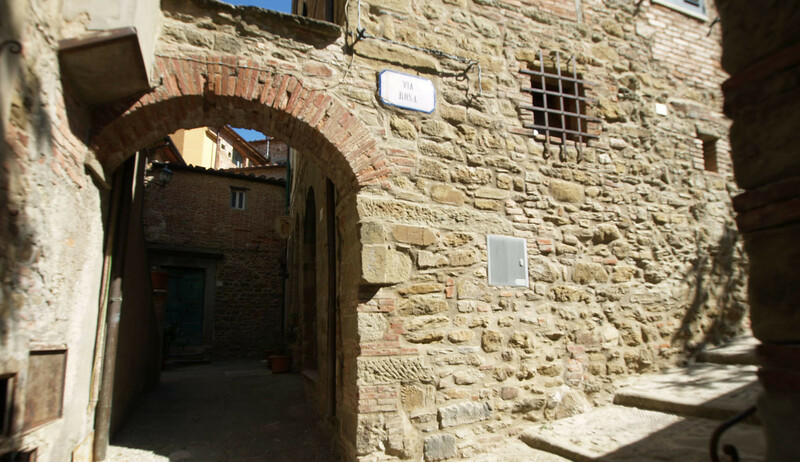 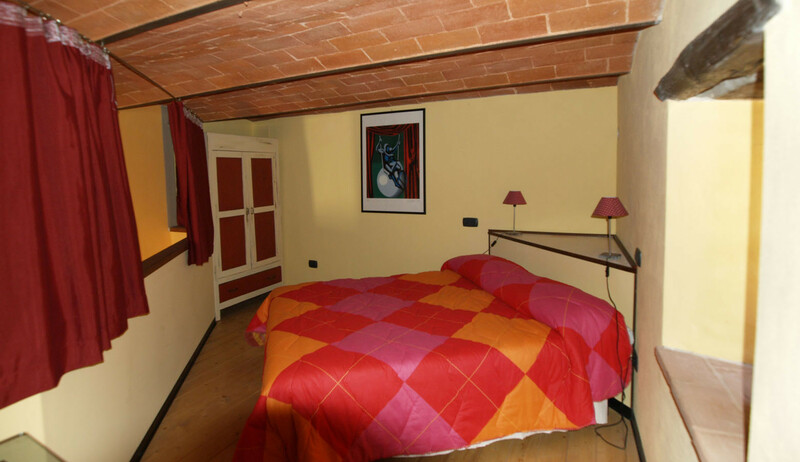 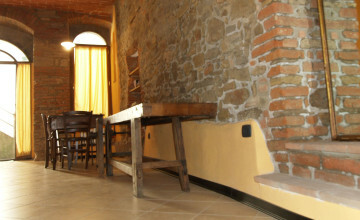 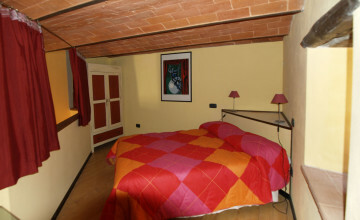 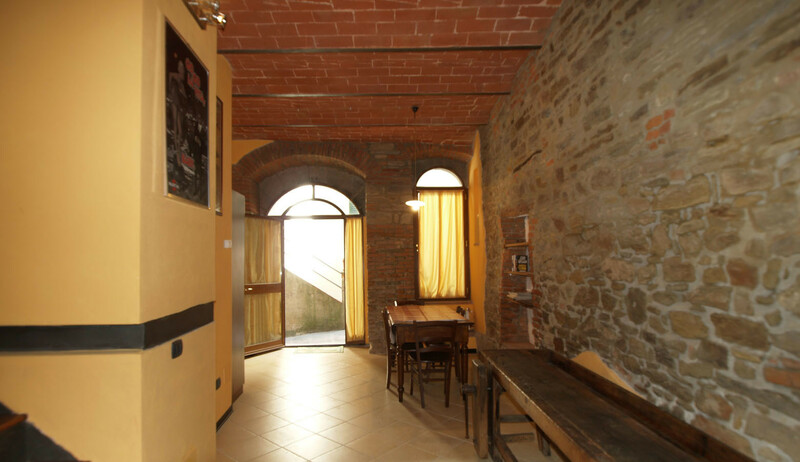 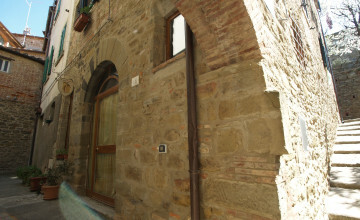 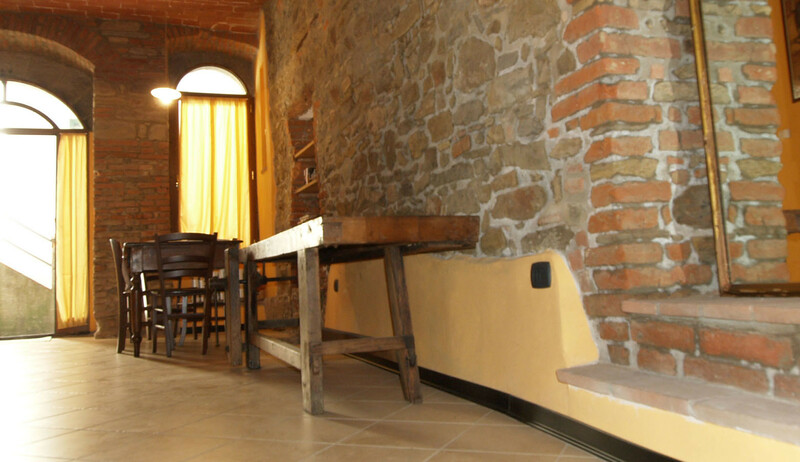 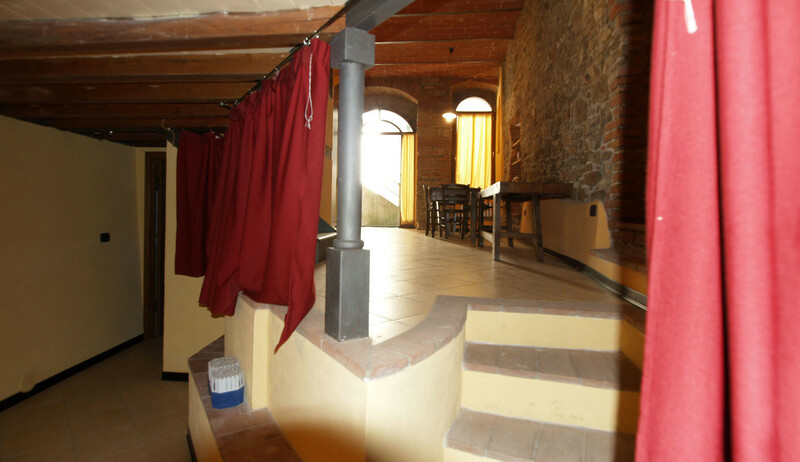 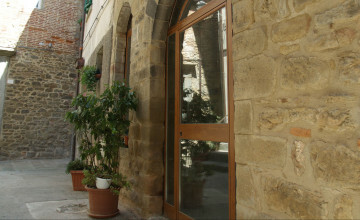 The pavements will be in tuscan terracotta to maintain the local character of the apartment.